It’s been almost 2 weeks since we first reported that the DROID2 Global‘s Gingerbread (Android 2.3) soak test was about to begin, yet here we sit today without a mass rollout or announcement from Verizon/Moto that the file is available. Let’s also not forget that the DROID Pro was primed and ready at one point, but has seemingly disappeared from sight. 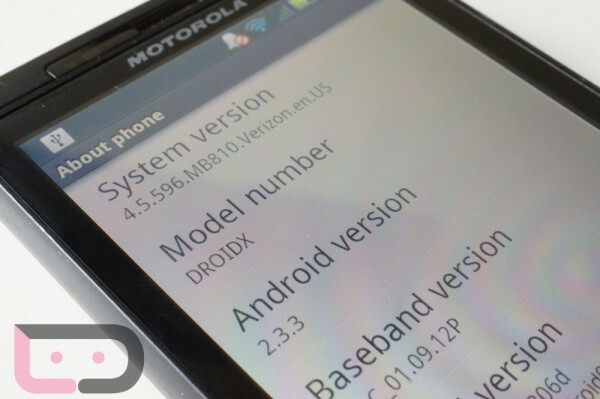 After the original DROIDX received GB all the way back in May, we were expecting each additional Moto device including the DROID2, DROIDX2, Pro, and Global to start seeing updates right away – except that isn’t happening. What we’ve been told is that Verizon has now rejected all Gingerbread builds from Moto until they have worked out a number of bugs that came with the DROIDX’s 2.3, a list which seems to be growing by the day. There is no telling when these will all be ready, but we’re our sources say that Motorola is reassembling teams to get this taken care of. It could be weeks or months before we start seeing GB on other devices – we really have no idea at this point.